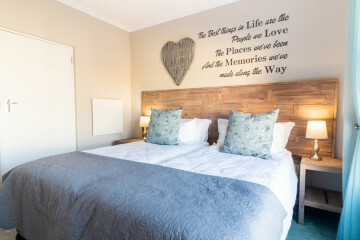 Memories Self-Catering offers luxury accommodation in the heart of the Klein Karoo. Free and secure off street parking in a access controlled complex. 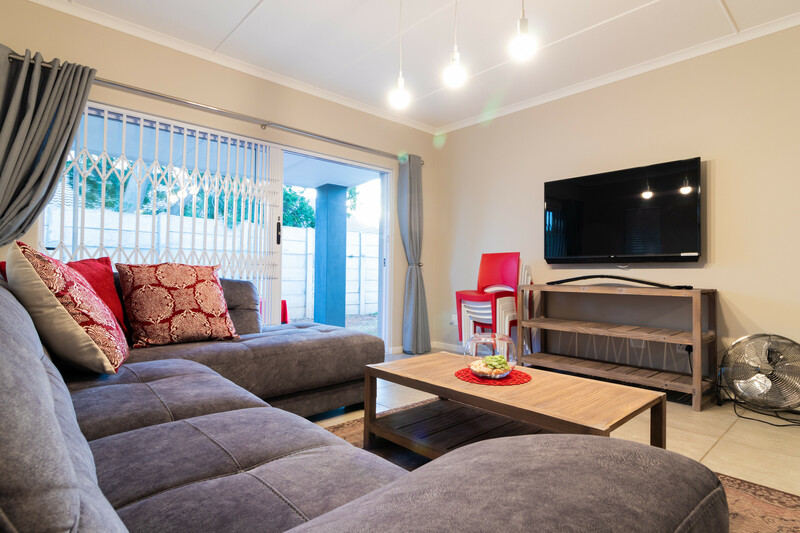 Newly built units that have free wifi, airconditioning, a fully equipped kitchen, built-in braai on patio, and DSTV. No pets and no smoking inside units. Memories Self-Catering @ 5 on Smith is located at 5 Smith Street in the popular Wesbank neighbourhood close to Wesbank Primary School in Oudtshoorn. 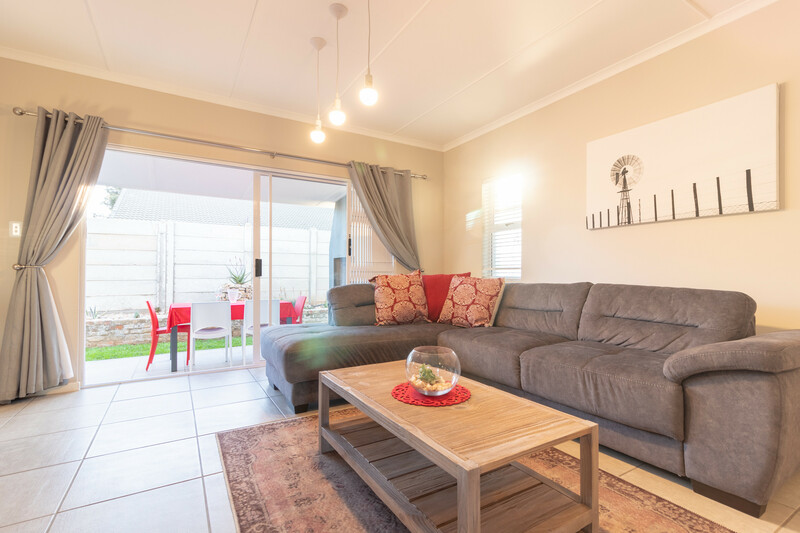 Aloe and Spekboom are all new luxury units situated in a controlled entrance developed established in December 2017 with private covered parking inside the complex. George Airport is the closest commercial airport only 61 km away. Relax and enjoy the luxury of open plan living area with Flat Screen TV, DSTV and free WiFi. 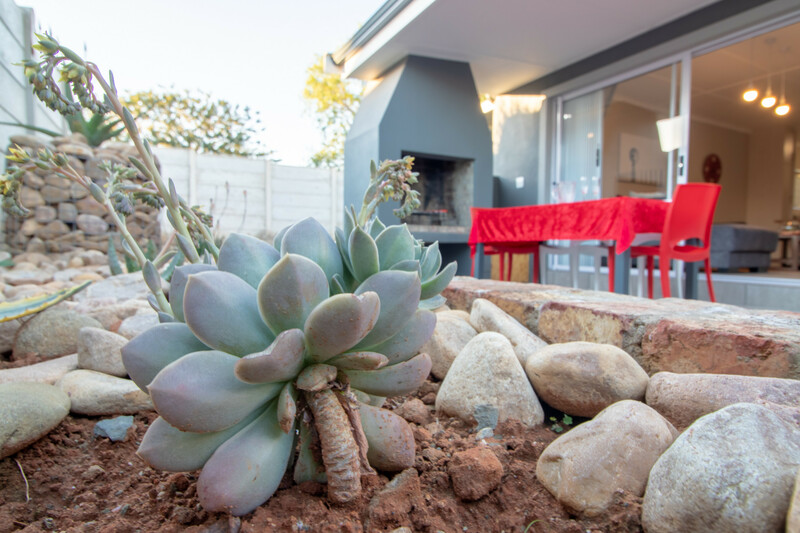 The well equipped kitchen will give any home chef the opportunity to cook an amazing meal in the kitchen or in the outside fireplace "braai" barbeque area on the patio. Enjoy a sit down meal in the living area or on the patio. 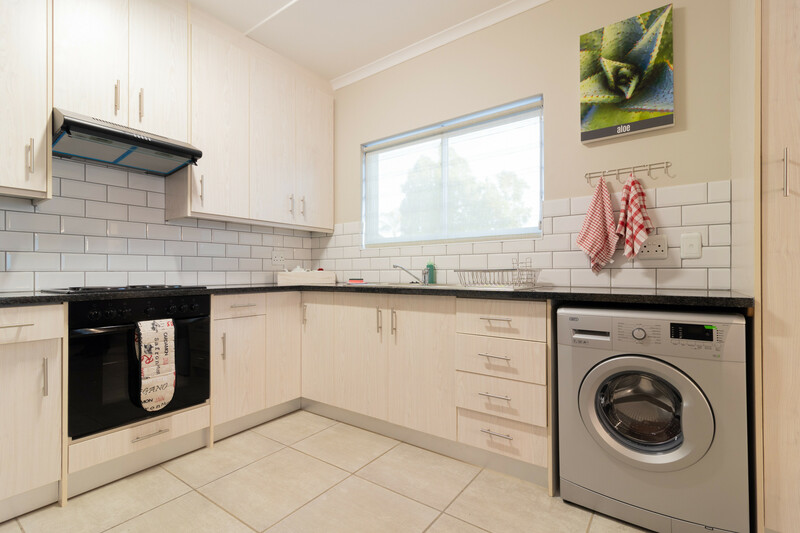 For your convenience each unit is fitted with a washing machine and washing lines are available outside in the garden. Each unit has two bedrooms with en-suite bathrooms (toilet/shower/basin) including towels and free toiletries. Your preference of twin or king size beds are made up with beautiful hospitality linen. All bedrooms are fitted with wall heaters for the winter and both a ceiling fan and air conditioner for the summer months. A hairdryer is available in each bedroom.